Heat-shrinkable hoods can be applied as a collective packaging of goods on transport pallets, mainly as a protection against weather conditions and moving on pallets. They are manufactured in various sizes depending on the needs and type of a pallet. Sleeves, half-sleeves, film tapes are oftenly used in packaging of goods requiring protection against moisture and to obtain a special aesthetics. Applied primarily in thermal chambers for thermal shrinking of goods. Open plastic bags are used for manual or machine packing with closure using of the upper seal. They can be made as colorless, colored or printed. Valve bags are applied in machine packing. Using a valve as the closure of the bag makes it possible to eliminate additional closing devices. 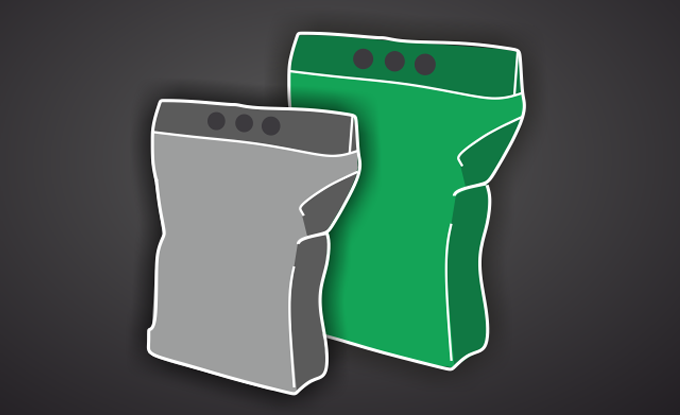 They can be a replacement for paper sack bags, where barrier against moisture is required. They are produced in various sizes of length, width and thickness, as clean and printed packaging. Packaging foils are used to pack and protect goods against moisture. They can be applied as liners and cartridges in other packaging. Foil inserts are used primarily as a barrier against moisture directly on the pallet, securing the load from the substrate and as a cover for the pallet covering the product from above. Perfect for mechanical wrapping machines. They are made in various thicknesses depending on the type of cargo being secured. Hand stretch foils are utilized in hand packing of goods on pallets. They are made in various thicknesses depending on the type of cargo being secured.